Ho Chi Minh City was ranked second among the most dynamic cities in the world, according to the recent 2017 City Momentum Index of the real estate services and investment management firm Jones Lang LaSalle (JLL). 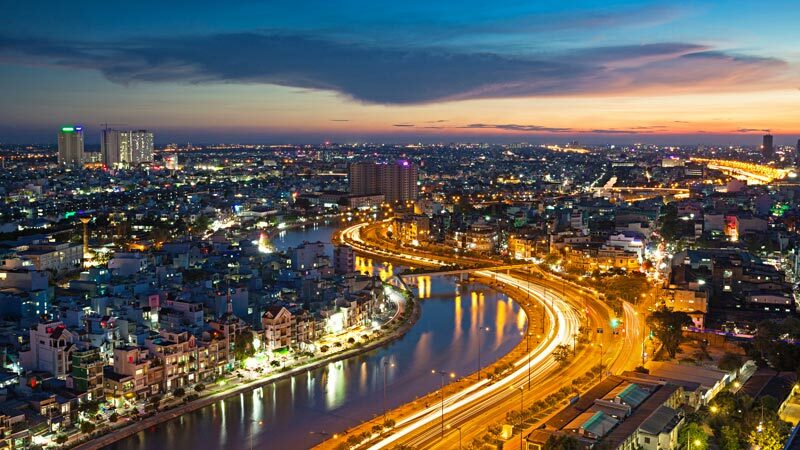 A study by Chicago-based investment management company Jones Long Lasalle (JLL) revealed that HCMC is a “high potential city”, an assessment based on the city’s “Low costs, rapid consumer market expansion and high levels of foreign direct investment”. Saigon’s “silicon valley” may be in its infancy, but it’s quickly gaining pace as the hot new place for tech startups and existing global brands to base their hi-tech manufacturing operations. This growth came from a highly skilled new generation of young Vietnamese workers, who are ready to tackle the demands of Saigon’s new science and tech markets. Ho Chi Minh city is also benefiting from Vietnam’s increasing openness to foreign investment in both the public and private sectors. 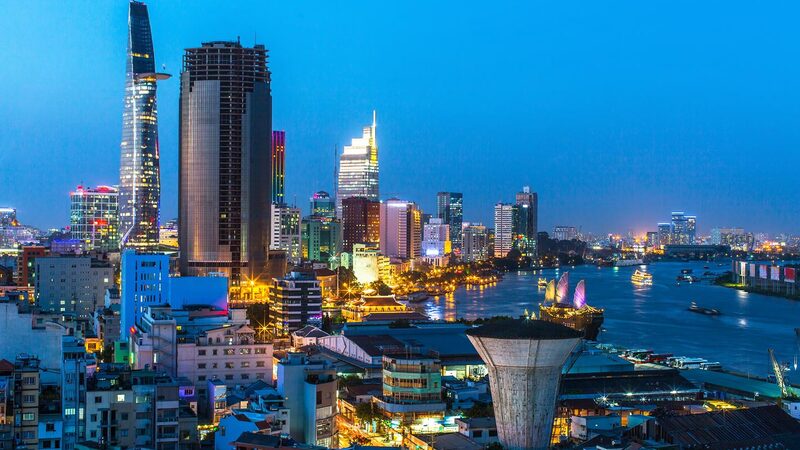 Ho Chi Minh city, and Vietnam in general, warmly welcomes you to come and discover the wonderful things and to make your trip in smooth water, turn your plan into real by quick hands to obtain Vietnam visa at http://govietnamvisa.com and for Vietnam eTicket at http://vietnamairlines247.com.